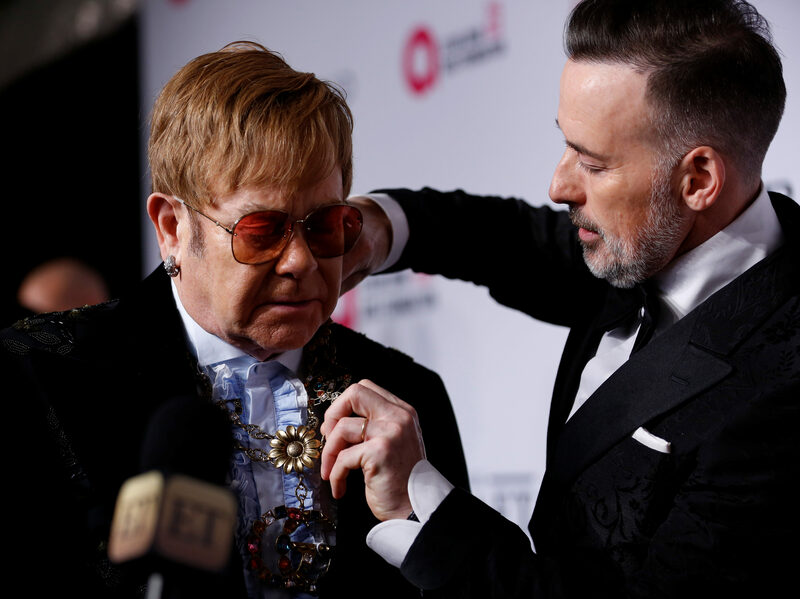 Sir Elton John and his husband David Furnish are on the verge of settling a High Court claim over phone-hacking, a judge has been told. 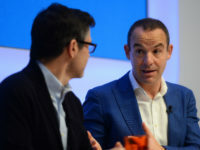 The couple’s lawyer told Mr Justice Mann at a hearing in London yesterday that their action against News Group Newspapers – publishers of The Sun and the now-defunct News of the World – was “on the point of settling”. He told the judge of the development during a preliminary hearing ahead of a trial of what are described as “three big ticket” claims due to start on 4 February. The two other claims expected to be heard next month have been brought by actress Elizabeth Hurley and by Heather Mills, the former wife of Sir Paul McCartney, and her sister Fiona. At the start of a pre-trial review, David Sherborne, for the claimants, told Justice Mann that “one of the three claims has practically settled – on the point of settling”. Sherborne described it as a “significant development” since the last preliminary hearing in the case in November. He told Justice Mann that although there were still three “live” claims, it was only “right and fair” to inform him of the development as he would be considering “not only the nature, structure and mechanics of the trial, but also various applications for disclosure”. The damages action brought by Sir Elton and film producer and director Furnish relates to a claim for “misuse of private information”. 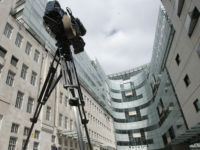 A large number of people from all walks of life have previously settled similar claims, receiving damages and an apology from News Group Newspapers over phone-hacking. In September last year, Justice Mann heard details of settlements in the cases of a number of soap stars and TV personalities, including Kym Marsh, Lucy-Jo Hudson and Leslie Heseltine (known as Les Dennis). Sherborne told the judge on that occasion that the group had agreed to pay damages and apologised for the distress caused by individuals working for or on behalf of the News of the World. The settlements were on the basis that News Group Newspapers “makes no admission of liability” in relation to their allegations of voicemail interception or other unlawful information-gathering at The Sun. During today’s hearing, Sherborne told the judge that one of the “generic” issues to be aired at the forthcoming trial centred on allegations that such activities were “widespread” at The Sun – an allegation which, he said, had been “vigorously not admitted to date” by the publisher.